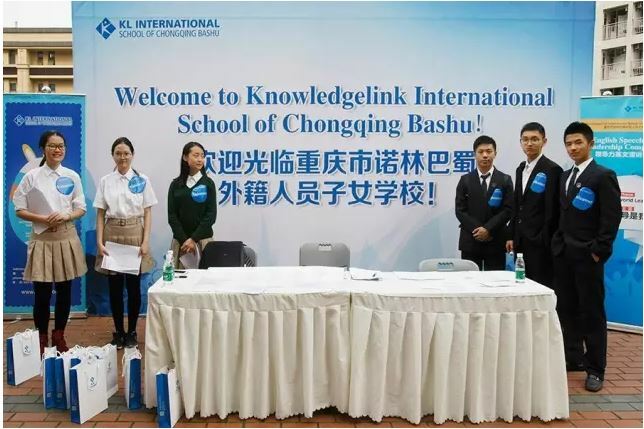 KL International School (KLIS) in Chongqing held its first English Speech and Leadership Competition on April 15th, with more than 30 candidates participating from the U.S., China (Mainland, Hong Kong, Macau and Taiwan), Canada, South Korea, and Slovakia. 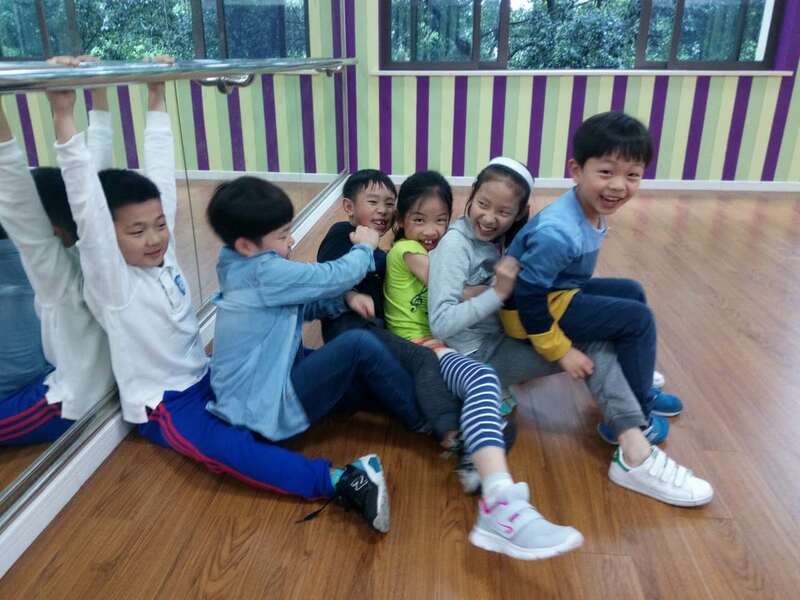 Highly-esteemed educators from the U.S., China, and Australia served as the judges for this unique English event. It truly was an international academic gathering.